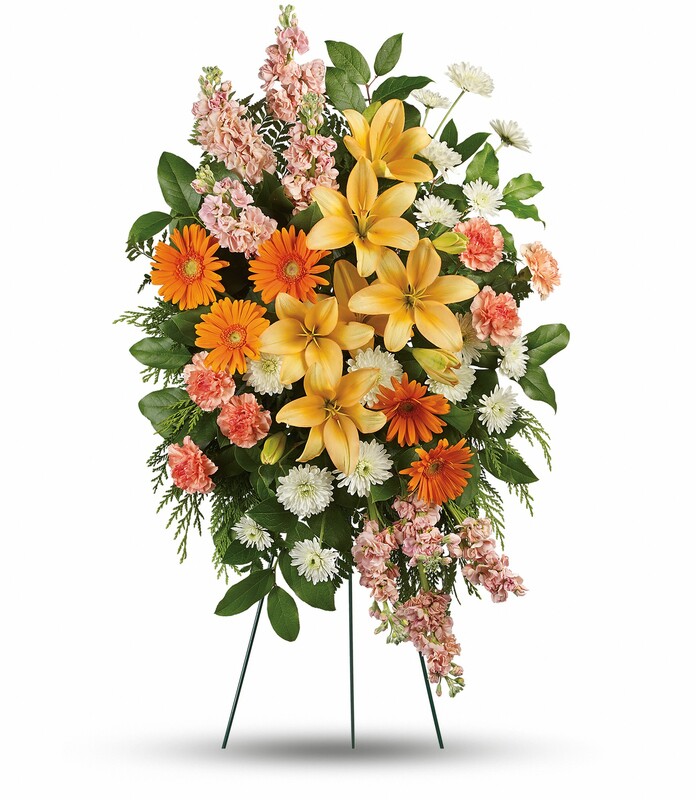 Provide comfort for the family of Mary Rathbun with a meaningful gesture of sympathy. Mary Ellen Rathbun, 71, of Evans, passed away at NCMC on Sunday, April 7, 2019. She was born May 26, 1947 in Albion, NY to Howard and Mildred (Hunt) Townsend and grew up in the Kendall area where she graduated from high school. On May 9, 1970, she married Elden Wayne Rathbun at the Morton Baptist Church in Morton, New York. She enjoyed music; the clarinet and singing and passed her love of music to her grandchildren. Survivors include her husband, Wayne Rathbun; children, Michelle (Mike) Romero and Ryan Rathbun (Jason Eiler); five grandchildren, Madelyn Wampler, Anthony Romero, Meghan and Macey Wampler and Ajay Romero; brother, Gary Townsend and sister, Donna Mort as well as many nieces and nephews. She was preceded in death by her parents and a brother, Bob Townsend. Life Celebration Services will be held at 11:00 a.m. Saturday at the Greeley Central High School Auditorium with a luncheon to follow. Private family inurnment at the Eaton Cemetery. Memorial gifts may be made to “Chappelow Music Program” or “Greeley Central High School Choir Program” in care of Adamson, 2000 47th Ave., Greeley, CO 80634. Friends may leave condolences at AdamsonCares.com. 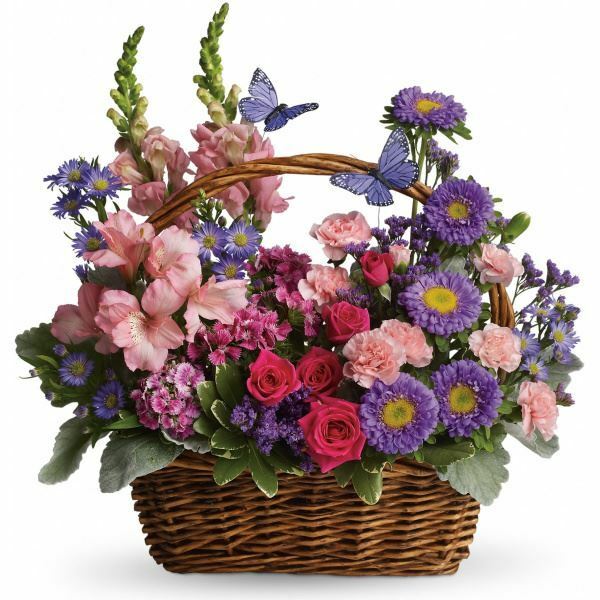 With love from the family of Mike and Beth Daniels, Deborah, Steve and families, and others have sent flowers to the family of Mary Ellen Rathbun. 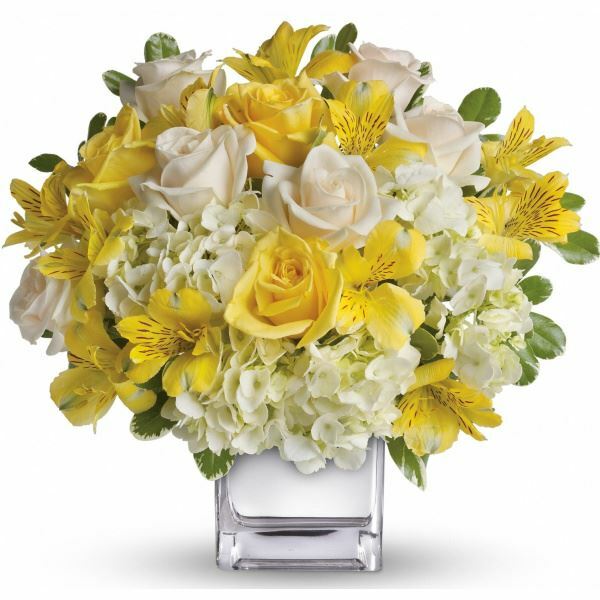 Heartfelt Sympathies Store purchased flowers for the family of Mary Rathbun. My prayers are with you all during this time of sadness. May God fill your hearts with joy, sharing the wonderful memories and life of a wonderful woman. My sister Janet married her brother Howard, and we always considered his family part of ours. She will be missed by many.. In loving memory of Mary Ellen. A unique and wonderful woman who spread joy wherever she was. Our condolences to her entire family. With love from the family of Mike and Beth Daniels purchased flowers for the family of Mary Rathbun. As a neighbor of Mary Ellen's for the last 13 years, I will always remember the upbeat and positive attitude she had towards life in general. I don't think I can ever recall her without a smile on her face or a cheery greeting for anyone around her. My most favorite memory is seeing her name on my phone's caller ID and when I answered she would always say "I'm not calling with a complaint, just calling to give you some news." That always made me smile; then we would have a good laugh and a great conversation. Mary Ellen will be sorely missed by those of us who knew and loved her as a neighbor in our little condo community here in Evans. God Bless and Safe Travels, Mary Ellen!! Deborah, Steve and families purchased flowers for the family of Mary Rathbun.